When newly graduated Sofia Selin first joined Accenture two years ago, she couldn’t have imagined the job opportunities that laid ahead of her, and that she was entering a company that promotes a culture of innovation, collaboration and diversity. Today Sofia operates as an Integration Lead in an e-commerce project within the retail industry. Her main responsibility is to align the online solution from an integration perspective. The integration team is part of the online team. 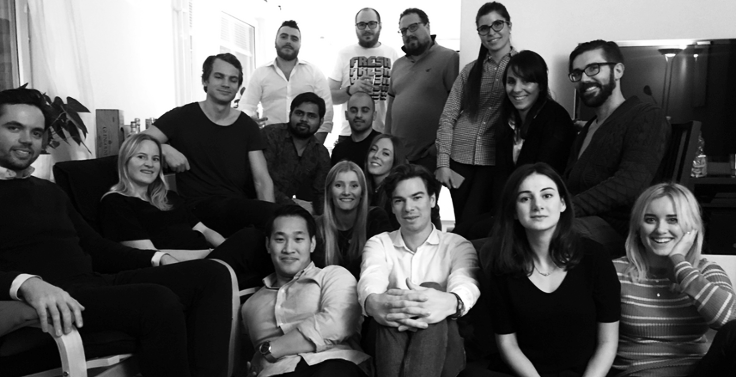 The online team is a multifunctional team consisting of lead roles, business analysts, backend developers, front-end developers, testers and scrum masters working closely together. Sofia also operates with many different stakeholders at the client end. Accenture is a global company that truly values the diversity of its employees. You get to surround yourself with smart and driven people from whom you can learn a lot and rely on whenever you need help. There are always people happy to help, whether it is a colleague, or a the most senior leaders. There are many opportunities to spend time together with the team and with other colleagues at Accenture outside business hours. 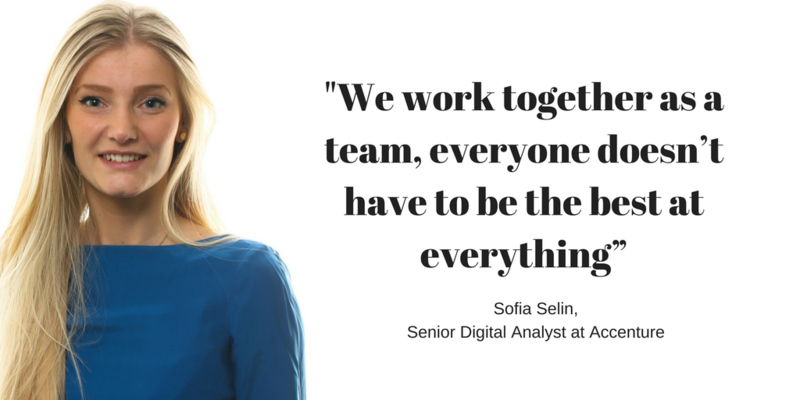 When Sofia first started at Accenture, her initial thought was that the organization might be very hierarchical. This thought was quickly proved wrong. “Instead, I would say that in projects we always work as a team, where everyone helps each other to achieve the best possible results for our clients. I can always ask my highest lead for guidance if I am unsure how to handle a situation. They are always very open and take time to listen to the team whenever needed." During Sofias years at Accenture, the company has focused more on innovation and bringing out the best out of every employee, rather than everyone being good at everything. Accenture is also a company that has faith in its employees and support their career paths from the very beginning. Today Sofia describes Accenture as an employer that believes in great leadership as the key component of driving growth and professional development. And right now Accenture is looking for mobile software engineers to join their multifunctional teams. 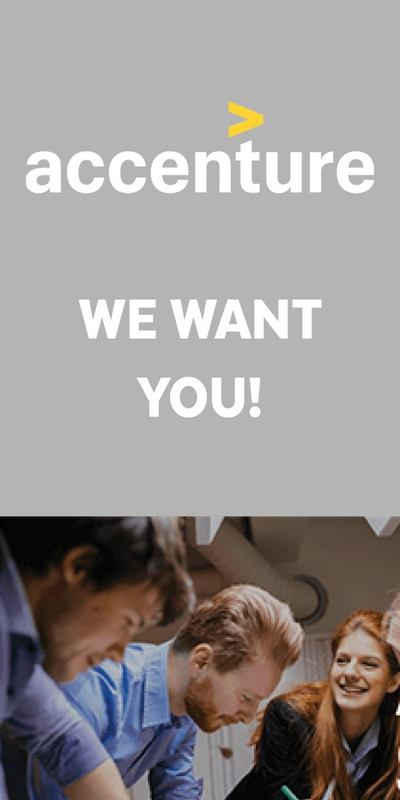 Take a look at the opportunities here. How to lure developers with recruitment marketing?